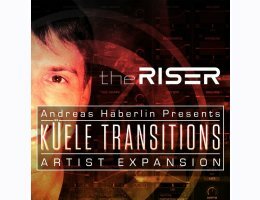 ?Andreas Haberlin is an acclaimed award-winning producer, composer and sound designer from Brooklyn New York. 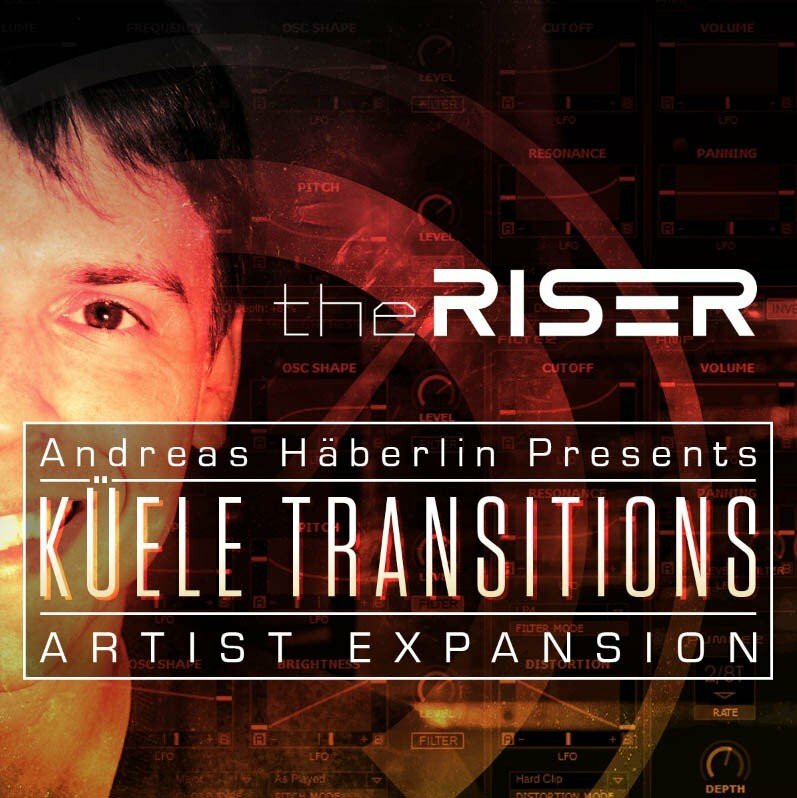 With well over a decade of experience in producing quality sounds in both Switzerland and the US Andreas’s new pack for AIR showcases the creative power of theRiser. This pack explores a variety of techniques beyond your typical Risers, including Downers, Reverse patches, Instrumental leads and more. Discover 50 powerful all new patches from this award-winning producer and turbocharge your project today. All 50 new presets all fully editable either using the three included sound generators or you can assign any midi parameter, allowing fully customized automation inside The Riser.